In winter, mediumweight clothing and heavy overcoat; in summer, lightweight clothing and raincoat required. Landlocked Kosovo shares borders with Serbia, Macedonia, Montenegro and Albania. It is ringed by mountains: the Sharr (Å ar in Serbian) Mountains are located in the south and southeast, bordering Macedonia. The Kopaonik Mountains rise in the north. 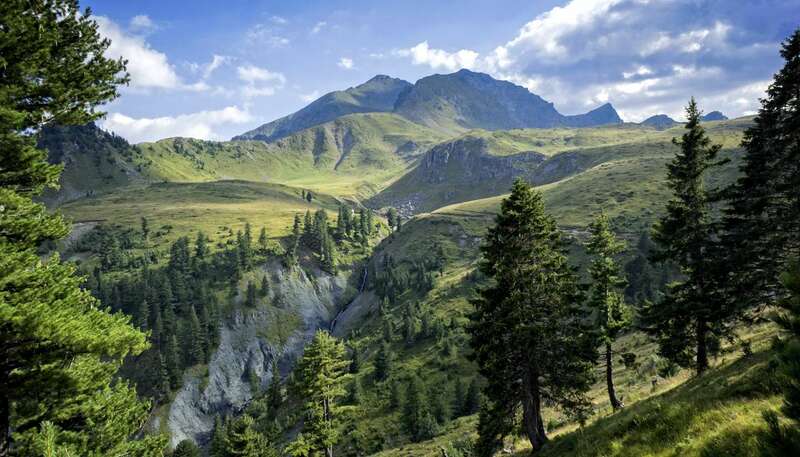 The southwest borders with Montenegro and Albania are also mountainous, and are home to the nation's highest mountain, Gjeravica (Äeravica in Serbian), 2,656m (8,714ft) high. The central region is mainly hilly, but two large plains spread over Kosovo's west and east.